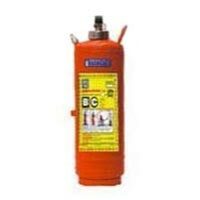 We are considered as notable supplier of CO2 Type Fire Extinguisher in Haryana and Rajasthan. We provide a range of CO2 Type Fire Extinguisher that includes CO2 Gas Type Fire Extinguisher and CO2 Water Type Fire Extinguisher. 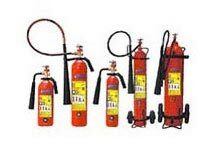 The CO2 Type Fire Extinguisher are sourced from reliable and trustworthy manufacturers, and strict adherence is kept to quality. 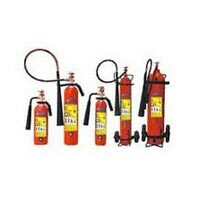 Clients can avail CO2 Type Fire Extinguisher from us at market leading rates.